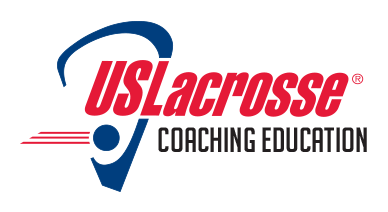 The US Lacrosse Coaching Education program is hosting Level 1 Clinics for boy's and gir's lacrosse coaches ahead of the 2019 season. Many programs and leagues require at least Level 1 Certification to be eligible to coach. Check here for dates, locations and registration for upcoming clinics in Arlington, Redmond, Seattle, and Auburn. More information about Level 1 Clinics and the USL Coaching Education Program can be found here.